It’s designed for new century and fulfill your all attendance needs. It shows your attendance, you can check your time-in and time-out timings of current and previous months. 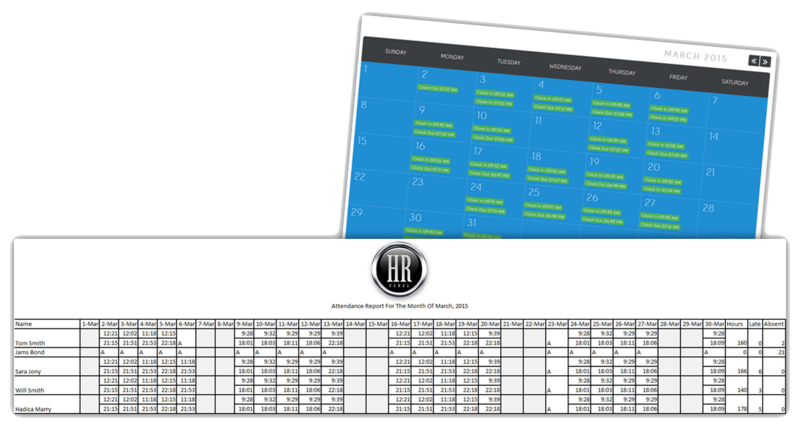 HR person of your company can also generates and download the attendance report anytime.